I highly recommend this place. They are knowledgeable about what needs to be done on a car. They worked on my daughter's vehicle last week and fixed what was needed at a reasonable price. 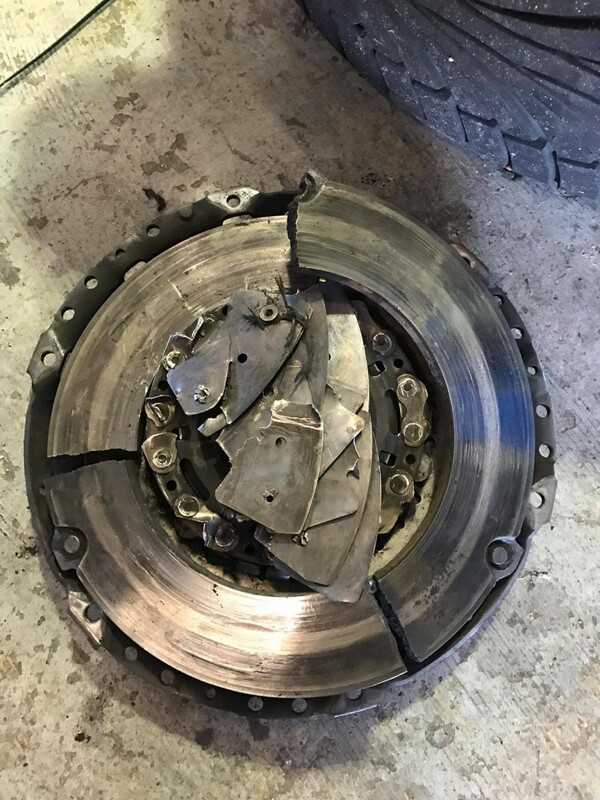 - Angelena W.
So how do you ensure you are not having an issue with your clutch when most drivers simply get in and drive? What do you look for? That is a question many of our customers ask us here at Lew Broyles & Sons in Cheyenne and one this driver did not. Happy Presidents Day! While today actually commemorates George Washington’s birthday, it’s as good a time as any to acknowledge the work of all U.S. presidents, past and present. No matter your political affiliation, join us in thanking all of our past presidents for their service as Commander in Chief. If you have the day off school or work, enjoy the long weekend, and to everyone else, we hope you enjoy the holiday anyway! 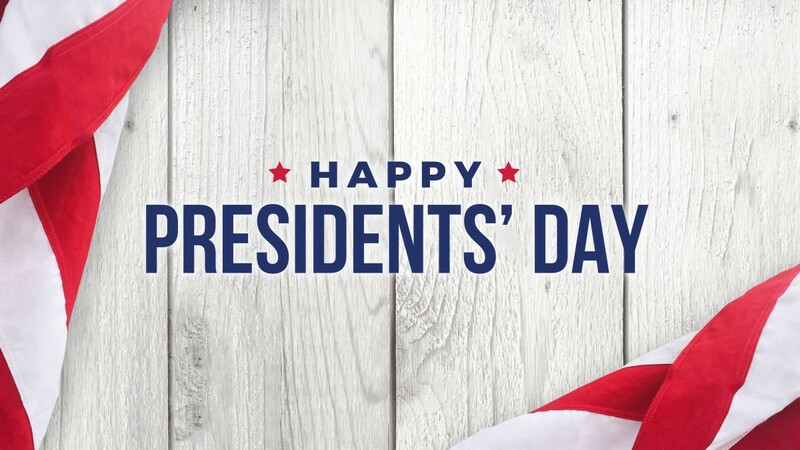 Happy Presidents Day, from your friends at Lew Broyles & Sons in Cheyenne.